I was scrolling my way through the DesignBlog, when I stumbled upon a tag I wanted to click on. “90º” it said. Just under the tag of “80’s”, but above “a priori”. Almost poetic those three together. You can imagine my curiosity. But then, something unexpected happened. 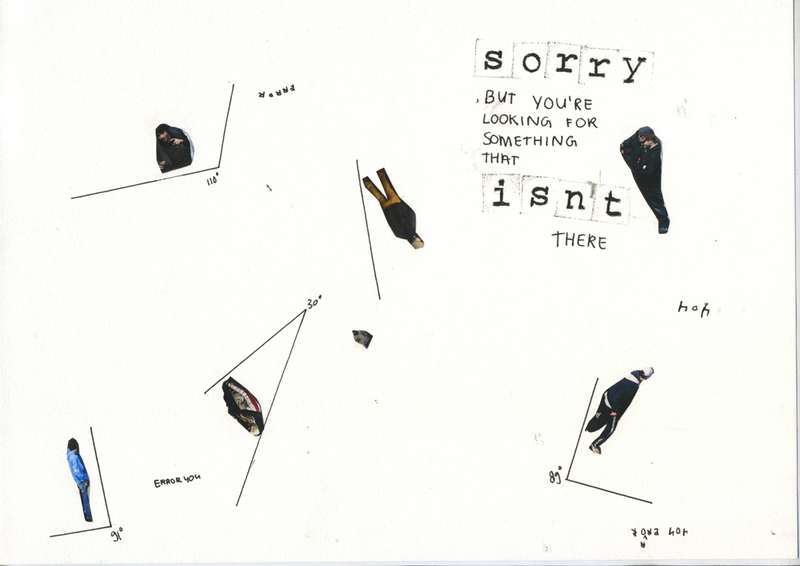 Clicking on the tag led me to the page “Error 404 – Nothing Found” [x]. “Sorry, but you are looking for something that isn’t here” it told me. I’m looking for something? It isn’t there? Of course, these kind of bugs happen more often on websites or blogs, but it kept my already triggered fascination going. I imagined a world without 90º. The blog told me I was looking for right angles, but apparently they aren’t there. They do not exist. I think a world without 90 degrees will change everything. Don’t know if it will make the world a better place though. Don’t know if it will be an advancement for design either.